You can fill out an application to receive notifications on available "Wave Maker (Touchable Texture Whip - Texture & Volume)". 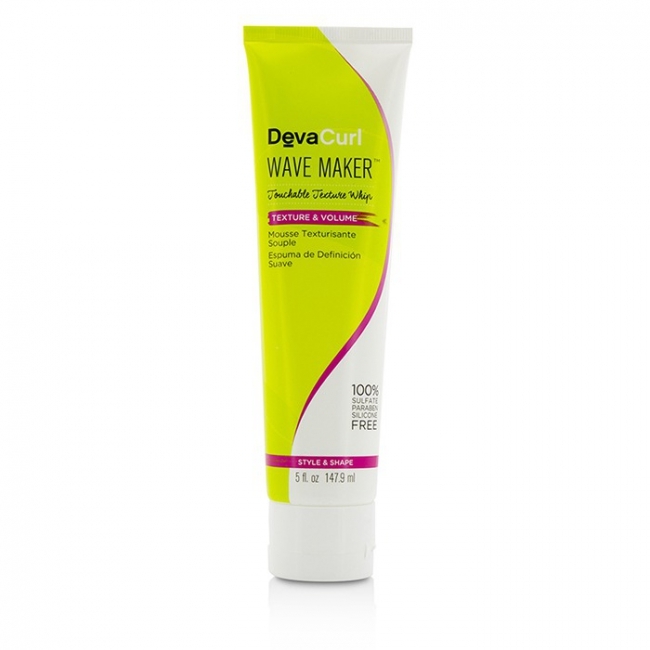 A lightweight wave making styler. 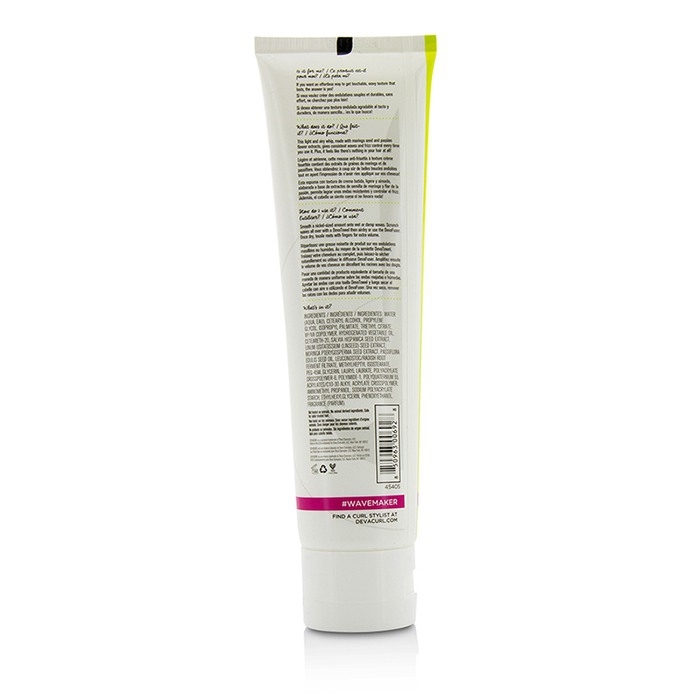 Formulated with moringa seed & passion flower extracts. Provides consistent waves & frizz control while adding touchable texture. Infused with a juicy fruity scent to enliven the mood. 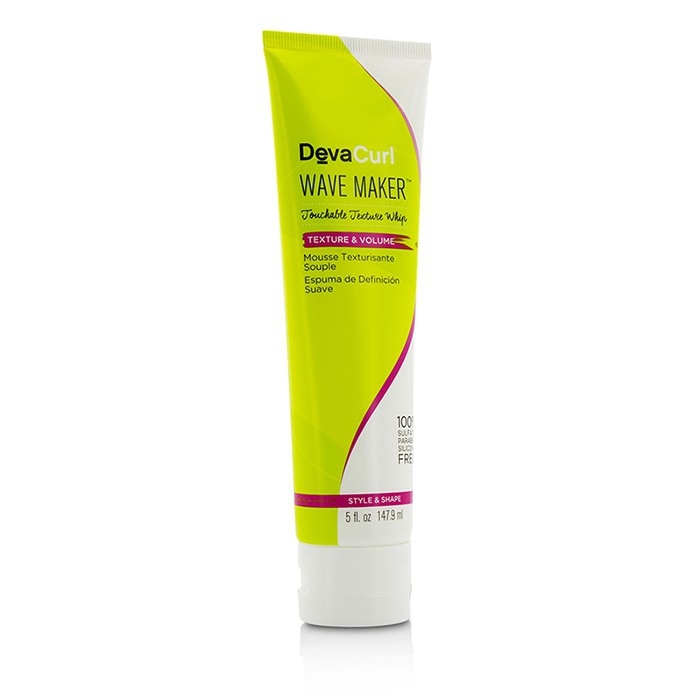 Creates bouncy, perfectly defined waves. To use: Smooth a nickel-sized amount onto wet or damp hair & scrunch to boost waves. Scrunch waves all over with a DevaTowel, then air dry or use the DevaFuser. Once dry, tousle roots with fingers for extra volume.